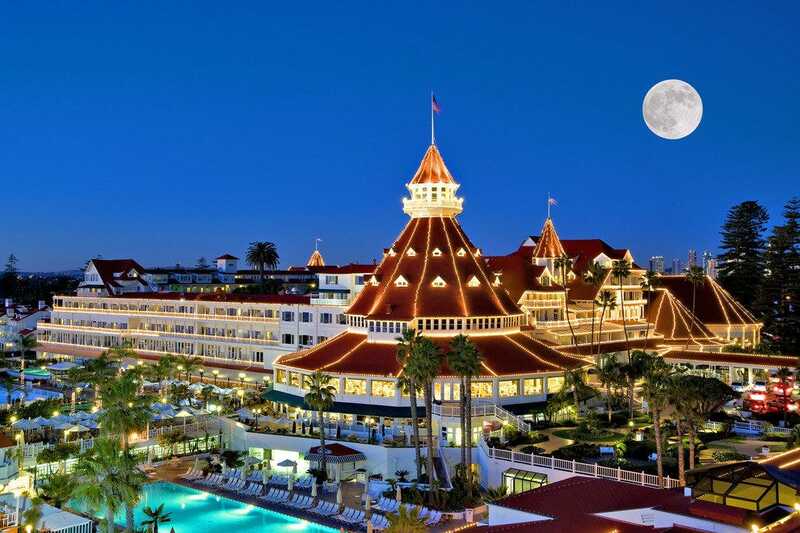 Would you spend the night at one of these haunted luxury hotels? Lydia, Senior Photo Editor and Readers’ Choice Production Manager for USA TODAY 10Best, has traveled to more than 40 countries in Europe, Asia and North and South America, and has lived in Albuquerque, Galveston, Austin, Thailand, Korea, China, Ecuador, Colombia, Argentina, Brazil, Spain and now Houston. When she’s not at her computer in a cafe, she’s out photographing the city, writing fiction or cheering on Barça.